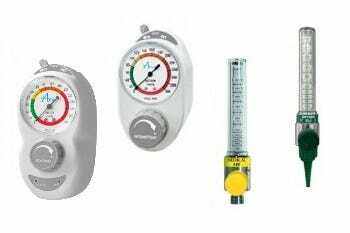 Amico Corporation, founded in 1974, designs, manufactures and markets a broad range of products for virtually every department in the health care facility. Amico's mission is to design and deliver state-of-the-art products that facilitate the caregiver's role in providing the best outcomes for patients. Products are manufactured in four facilities in the U.S. and Canada. 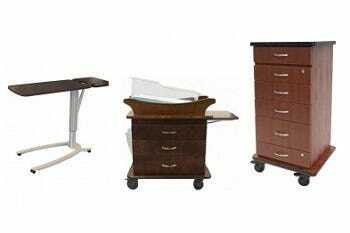 Amico offers a complete line of carts, overbed tables, casegoods, bassinets, and fetal monitor carts to fit your patient care needs. 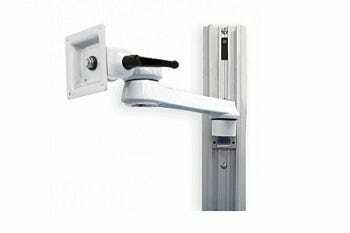 Amico offers a wide range of healthcare IT Mounting Solutions that suit the needs of healthcare providers. 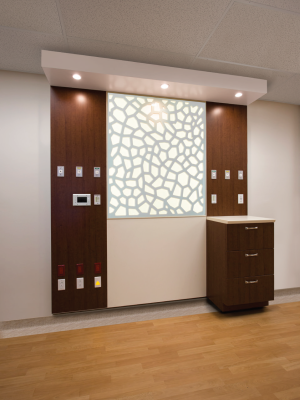 Amico now specializes in full room design upgrades that will meet your acuity and aesthetic needs.